Visitation will be 5-7 pm, Tuesday, January 22, 2019 at Behrens-Wilson Funeral Home. Funeral services will be 10:00 a.m., Wednesday, January 23rd at the funeral home. Interment will follow at the St. Onge Cemetery. Condolences may be conveyed to the family through the funeral home website. 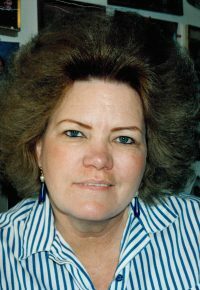 Linda Kay Larive, 75, Rapid City, went to heaven on January 17, 2019 from Rapid City Regional Hospital surrounded by her loving family. She was born to William and Gwendolyn Fullen on January 5, 1944 in Phoenix, AZ. Linda married the love of her life, Clifford Larive on October 29, 1967 in Goldsboro, NC. Linda is survived by her husband, Clifford; son William Lee ‘Bubba’ (Jennifer) Larive; daughters, Peggy (John) Smart; Debora Larive (Sonny Trautmann); Jeannette (Keith) Graves; 2 step-children, Becky (Bill) Ludlow and Arthur Lloyd Larive Cummings. 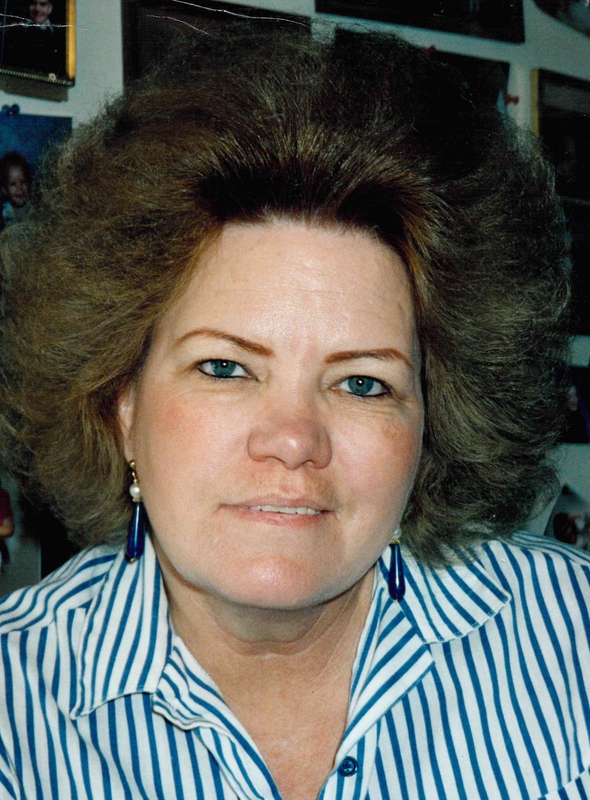 She had many loving nieces, nephews, grandchildren and great grandchildren. She was preceded in death by her parents, 2 sisters Betty Hunter and Sandy Fischer and a very special grandson John ‘John John’ William Whipple. Linda was full of life and sassy to the end. She enjoyed many activities – collecting Betty Boop memorabilia, ceramics, camping, hunting, fishing, crocheting, puzzles, painting and coloring. She thoroughly enjoyed her time spent with family, kids, grandkids, great grandkids, nieces, nephews and all those her heart adopted as her own.